LIFE ASPIRE will put in place a number of actions that could led to a significant improvement of sustainability of freight mobility processes in urban areas resulting in a reduction of polluting emissions and improvement in air quality. The National Sharing Mobility Observatory, launched in September 2015, is promoted by Ministero dell’Ambiente and by Fondazione Sviluppo Sostenibile. The objective of the initiative is to create a platform for collaboration between public and private institutions, operators of shared mobility and the research world to analyze, support and promote the Sharing mobility in Italy. The project proposes replicable usage schemes for EL-Vs such as electric bicycles, tricycles, scooters and quads. The consortium unites 21 partners from multiple European countries. 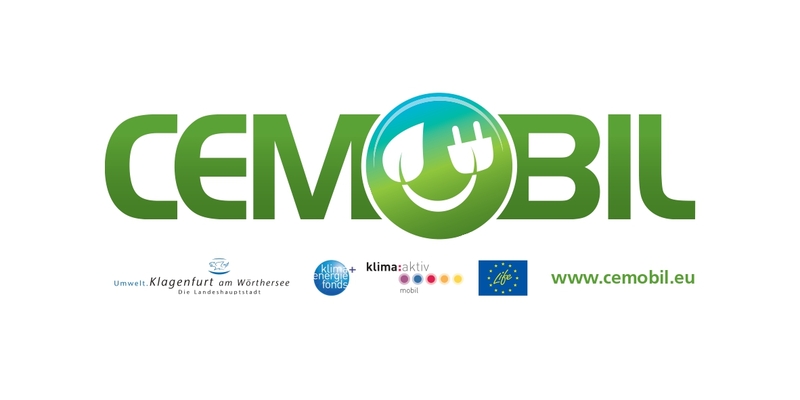 U-MOB LIFE is the acronym for “European Network for Sustainable Mobility at University”, a European 5-year project co-financed by the European Commission under the LIFE Programme. It is aimed at the creation of a university network to facilitate the exchange and transfer of knowledge about sustainable mobility best practices among European universities. This network will serve as a tool towards the reduction of CO2 emissions thanks to an improved mobility of the university community. U-MOB LIFE is led by the environmental consulting company Novotec Consultores, S.A., and participated by the human capital development foundation Fundación Equipo Humano, as well as 4 leading European universities in the application of sustainable mobility practices: Universitat Autònoma de Barcelona, Erasmus Universiteit Rotterdam, Università degli Studi di Bergamo and Politechnika Krakowska. LIFE GySTRA proposes the creation of a global emission management system, carried out by the National Government of Spain and the Sofia City Council (Bulgaria), using a newly developed remote sensing device (RSD+) adapted to the EU requirements by including NO2. Worldwide it is the first time that such kind of policy (back up with national legislation) is going to be applied to identify high emitter vehicles and monitor continuously the evolution of empiric emission levels to quantify the savings of emission volumes. LIFE GySTRA consortium is composed by Fundación CARTIF (coordinator), OPUS RSE, DGT, Ciemat and Sofia Development Association. The BrennerLEC project is carried out in the context of a sensible area like the Alps with the objective of creating a holistic concept of “Lower Emission Corridor” (LEC) for the A22 highway. The project aims to implement and validate a set of different dynamic policies that have the goal to provide a clear environmental benefit in terms of air quality, climate protection and noise abatement. The E-mobility project CEMOBIL was launched by the City of Klagenfurt on Lake Wörthersee in September 2010. The project demonstrated that E-mobility does indeed work in European cities such as Klagenfurt on Lake Wörthersee and that effective and sustainable improvement in environmental quality in cities is achievable without imposing undue restraints on individual mobility. At the same time it was demonstrated that a valuable contribution is being made towards climate protection and towards meeting the Kyoto target by ensuring that the electricity required to power E-vehicles comes entirely from renewable sources of energy. 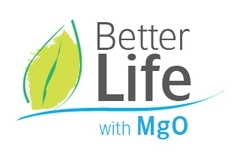 The project will demonstrate that a dry desulfurization technology based on MgO reagents is a positive Net Environmental Impact solution for magnesium industries, especially in those areas with limited water availability where wet technologies cannot not be applied. A full-scale pilot plant of this novel dry FGD technique will be designed, constructed, optimized and validated in Grecian Magnesite’s Yerakini Mine facilities. The plant will treat the combustion gases generated by one of the site’s magnesite calcination rotary kilns to demonstrate that the relevant SOx emission limit values of the CLM BREF are achievable and call for the inclusion of this reference in the next revision of the CLM BREF and its replication in the magnesia sector.